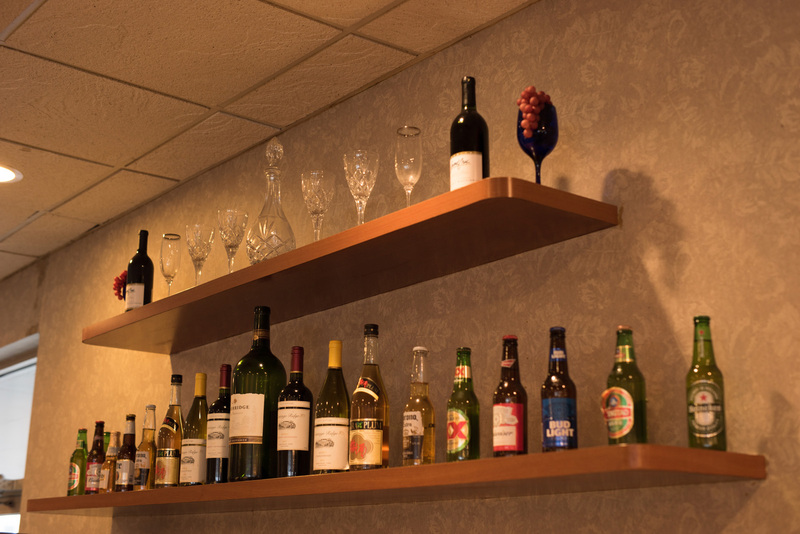 We have been serving delicious and fresh food for our customers since 1994. After an extensive renovation and remodeling of the entire restaurant including the main dining room, and party room, we now have a capacity of more than 300 seats and more than 100 items including an elegant Japanese Sushi bar. We are locate at a very convenient spot with plenty of free parking, just 5 minutes’ drive from the medical center. With the support of our loyal customers, we have become one of the largest and most famous Chinese buffet in town. So come down to see us at Silver Palace and enjoy a taste of the Orient! Since opening in 1994, Silver Palace Chinese buffet proudly serves freshest and most delicious Chinese food everyday, prepared in the finest tradition.